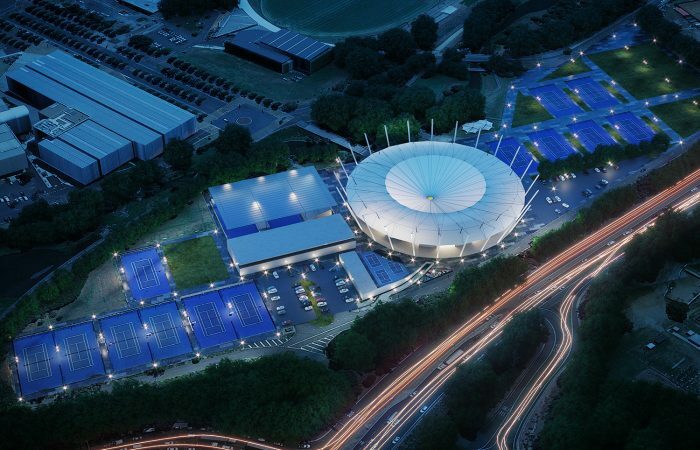 Sydney Olympic Park Tennis Centre will benefit from a $50.5 million upgrade – including a roof over Ken Rosewall Arena. 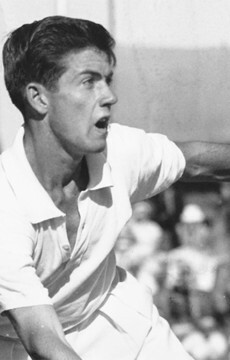 The stadium named in honour of Australian tennis legend Ken Rosewall will acquire a roof in 2019 as part of a $50.5 million upgrade to Ken Rosewall Arena and the Sydney Olympic Park Tennis Centre. new sprung floor to allow for multi-sport use. 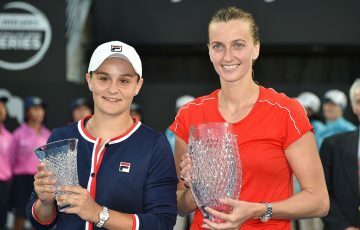 Tennis NSW CEO Lawrence Robertson welcomed the news, stating the upgrade will allow tennis to attract new events and the best international talent. “The redevelopment of Ken Rosewall Arena and Sydney Olympic Park Tennis Centre is extremely exciting for tennis in NSW. Primarily, as it ensures the facilities here remain among the best in the country and allow us to bid for new world-class events such as the ATP Cup. “Sydney has a long tennis history and these upgrades will go a long way to ensure we are in the best possible position to continue that tradition have the ability to host major international events in all conditions. 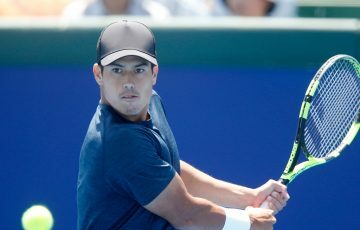 NSW Sports Minister Stuart Ayres said the government will work with Tennis NSW and Tennis Australia to deliver the project in time for the summer of tennis in 2020. 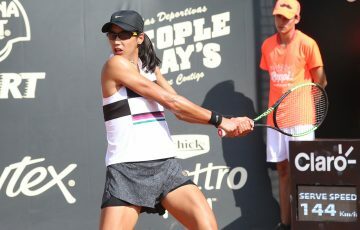 “The NSW Government is committed to securing premium international events for the state by investing in world-class sporting infrastructure, and upgrading the Tennis Centre will enable us to take another step towards achieving our goal of securing 10 world cups for NSW in 10 years,” Ayres said. The project will be undertaken by Tennis NSW with funding and oversight from the state government, under an agreement that will ensure netball and other sports have access to the facility once the upgrade is complete. Work on the tennis centre upgrade is expected to commence in early 2019 and the first stage will be complete in November 2019. The upgrades will not only create an all-weather venue for tennis in Sydney but also allow for other events such as Super Netball to share the multi-sport facilities.